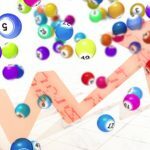 The Kentucky Lottery reports online sales doubling to $10.2m in fiscal 2018; lottery reseller Jackpocket has $1m winner in Minnesota. New York-based Jackpocket offers Minnesotans the chance to purchase lottery tickets via their smartphones, but how long will legislators let them work? 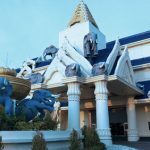 The government of Laos has called off the process to sell the contested Savan Vegas casino. 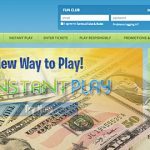 Illinois Lottery stops paying jackpot winners until state politicians pass budget; Minnesota Lottery's pioneering online site goes dark. 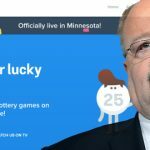 Minnesota Lottery online site to go dark Aug. 31 after legislators voted to scrap online scratchers; vendor lawsuits could cost state $12m. 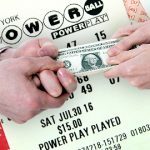 Minnesota legislators approve plan to scrap Minnesota Lottery's online scratch tickets, but will Gov. Mark Dayton sign it?